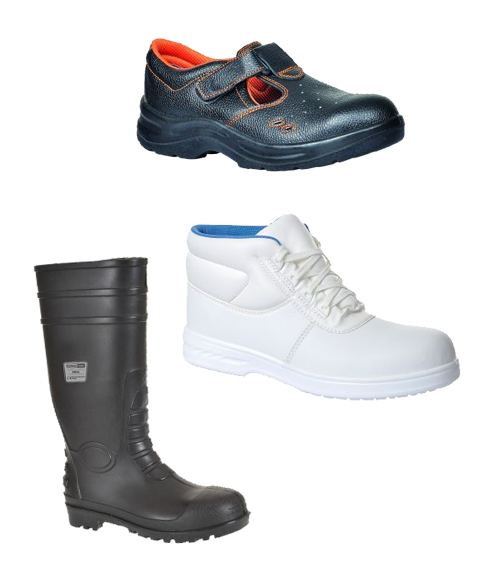 We supply a comprehensive selection of safety boots, safety shoes, trainers and Work boots. 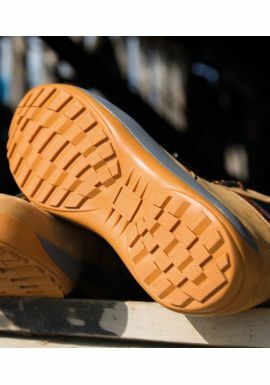 Good safety footwear can save a worker from serious physical injury and is often a legal requirement in most dangerous working environments. 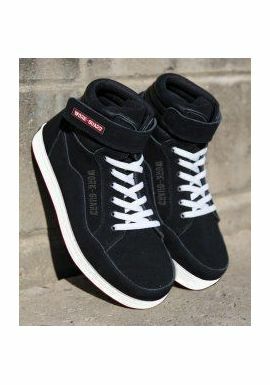 It is worth remembering our entire collection of workwear is available for free delivery when you spend over Â£99 and there are no minimum orders on our footwear. 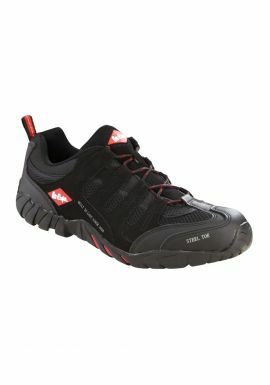 We have reduced the prices on many of our safety boots and shoes. 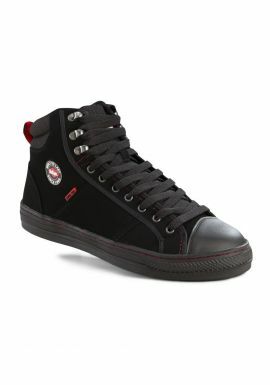 This includes popular brands like Dr Marten, CAT, Timberland, Toesavers, Himalayan and Dickies. 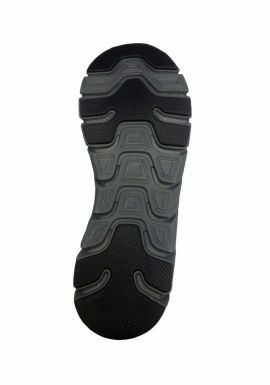 Our customer service is always excellent and we have over 3000 items of workwear and uniforms to choose from. 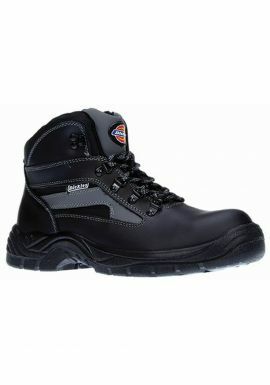 So if your looking for safety boots from a leading UK supplier, then choose MyWorkwear for all your business needs.